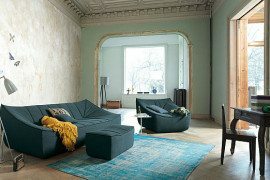 Long gone are the days of unfashionable temporary sleeping solutions, today’s sofa beds can also be a perfect stylish settee. Maximising space in your home is of paramount importance. A sofa bed could be the ideal solution to increase your home’s sleeping capacity without the need for moving home or a costly extension. Taking the measurements of your room with you when looking at sofa beds is even more essential than it is when purchasing a normal sofa. Imagine bringing the sofa bed home to find you can’t open it out fully, making it completely useless. 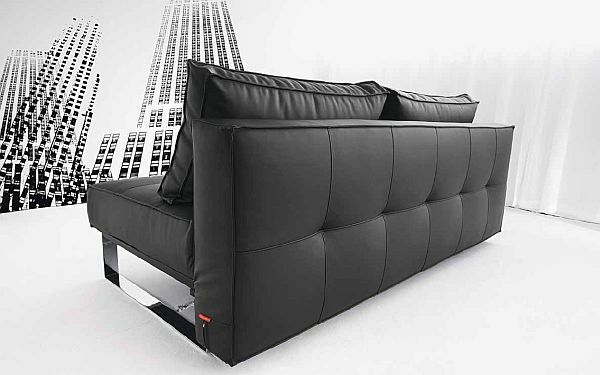 Not only should you make sure the sofa bed fits in your chosen room, but you should make certain it fits comfortably. Leave room to manoeuvre around the settee. 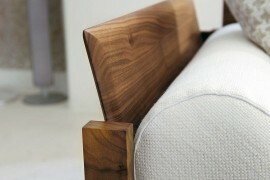 It is important to remember to check the mechanism of the sofa bed before you purchase it. More importantly it is crucial you try it yourself rather than a sales assistant demonstrate for you in the store. 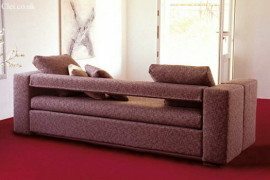 If you are planning to assemble the couch to a bed on your own you will need to establish if the sofa bed allows you to do the task without help. 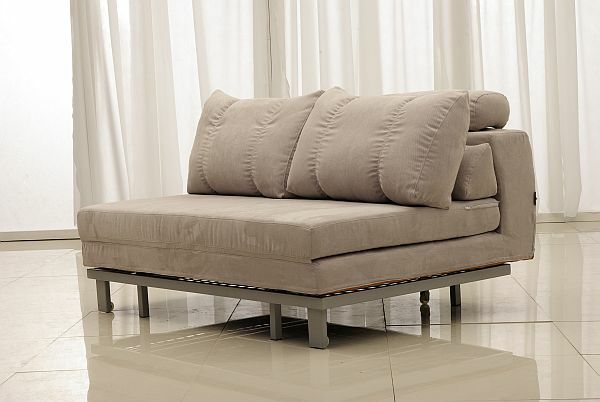 If you’re planning to use your sofa bed regularly ensure you purchase one that comes in a durable fabric, and is easy to clean. Assembling and dissembling on a regular basis will take its toll on the sofa bed so opt for a higher quality and talk to the staff about the frequency you intend to use the bed. As a multifunctional piece of furniture, a sofa bed is an ideal solution to a lack of space, which can help fool the eye, and make a room look bigger. 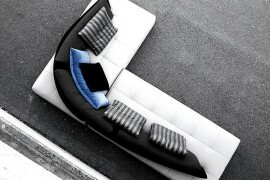 In an ever increasingly competitive house market a sofa bed is a sensible yet modern sofa option.